There is an opportunity for RAHC nurses to complete a free Medication Safety eLearning module as part of a trial with Aspen Medical. Medication Safety is a significant issue in remote and isolated practice. 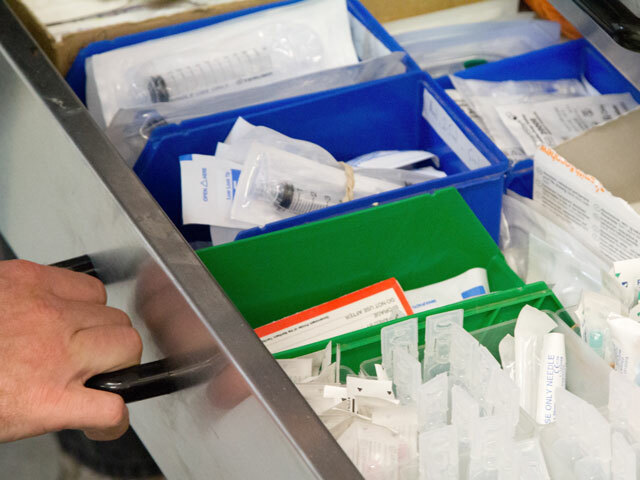 In the next few months it will be essential for all nurses working for RAHC to provide evidence that they have completed a medication safety module or equivalent. RAHC are offering a trial for a limited number of nurses to access a free suite of eLearning modules through the Aspen Medical clinical learning department which includes a medication safety module (approximately 2 hours to complete). These modules are endorsed for CPD with RACGP and RCNA.